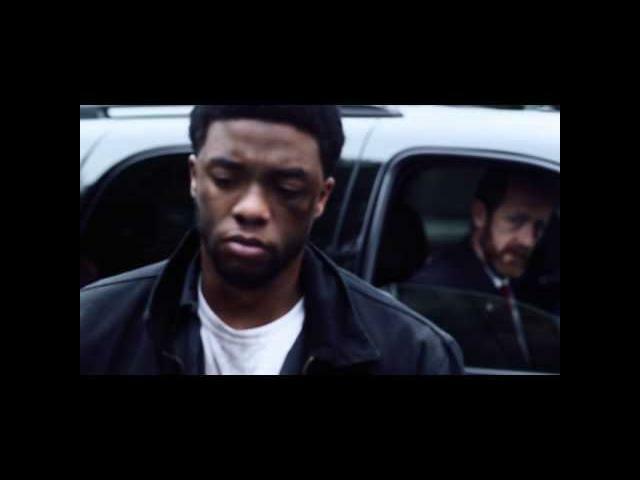 The Kill Hole is a gripping, atmospheric thriller that stars Chadwick Boseman (Jackie Robinson in "42") as Lt. Samuel Drake, a troubled veteran who is plagued by his actions in the Iraq War. After attending a veterans group led by Marshall (Billy Zane, "Titanic") Drake, is confronted by military contractors (Peter Greene, "Pulp Fiction") who give him a new mission that he can't refuse. Set against the backdrop of the beautiful Pacific Northwest wilderness, The Kill Hole tells the haunting story of one man forced to confront his violent past and the uneasy bond he forms with a mysterious assassin (Tory Kittles, "Sons of Anarchy"), he must confront in a quest for redemption. 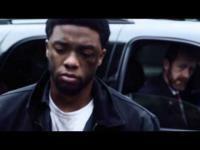 Lt. Samuel Drake (Chadwick Boseman) is a troubled vet plagued by his actions while deployed in Iraq. Recently discharged, he is trying to piece his life back together while he works as a cab driver and lives in a rundown motel room. He also attends counseling sessions led by Marshall (Billy Zane) to help cope with the horrors of his past. While on this path to a fresh start, Drake's fragile new life is shattered when two executives (Peter Greene and Ted Rooney), who represent a private military contractor, present a new mission, one with no option to refuse; track down and kill Sgt. Devin Carter (Tory Kittles), an AWOL Marine Corps. sniper who knows the truth about Drake's past and who himself is on a mission to target and kill members of the mercenary firm. A gripping, lyrical meditation on war and the scars it leaves on those who fight, The Kill Hole is a story of one man who is forced to face his violent past, and the uneasy bond he forms with the mysterious assassin he must confront in his quest for redemption.